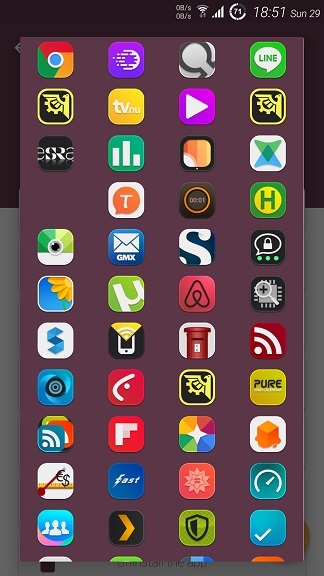 ​App Shortcut Maker can see a bunch of app processes and put them on the homescreen with ease, including custom app icons from images or icon packs. 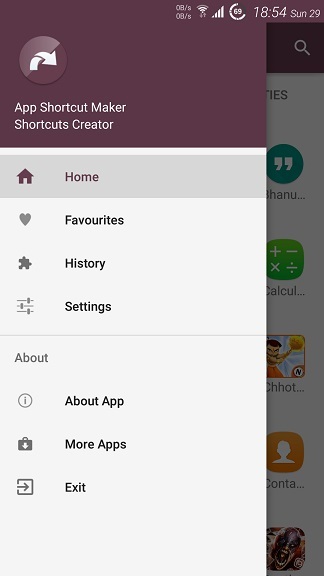 App Shortcut Maker : Create Shortcuts of apps, activities with unique shapes, icon packs, pictures. 1. Custom shapes for the shortcuts. Unique option that allows creating shortcut icons with heart, Ace, apple shapes. 2. 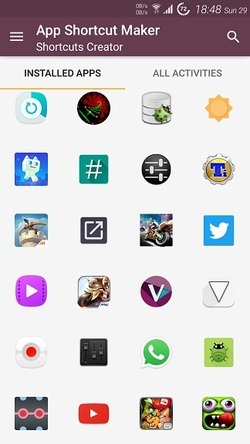 Icon packs supports, all Nova, apex, Adw, Aviate, Go, Start launcher icon packs supported, choose any icon from these icon packs for Creating shortcut. 3. You can create app shortcuts using images from gallery. 4. Rename the shortcut name. 5. 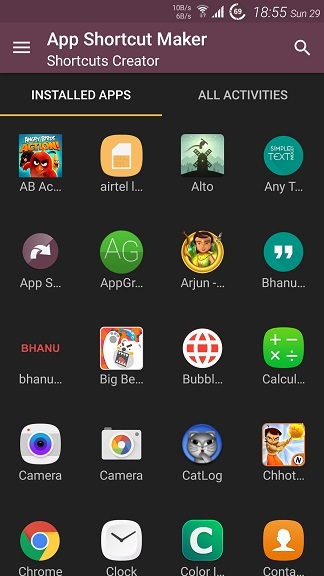 Search Apps & Favorite Apps options allows quick and fast finding of your apps you want to lunch.